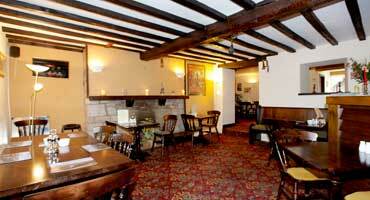 The Seven Stars is centrally located within Hay-On-Wye. All shops and restaurants are a 2 minute walk. Hay-On-Wye is set in an area of outstanding beauty. A) Activities - pony trekking, cycling, canoeing on the river wye and walking which includes Offas Dyke Path and Wye Valley Walk. Please note that for all activities packed lunched and drying facilities are available. 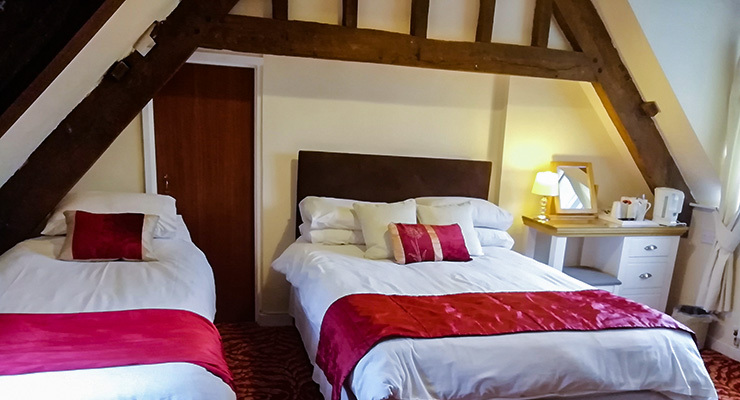 B) Places to visit - Brecon ( cathedral, canal, national visitor centre and military museum), Hereford (cathedral which holds the famous Mappa Mundi and shops) Royal Welsh Showground (Builth Wells), Black Mountains and Brecon Beacons. 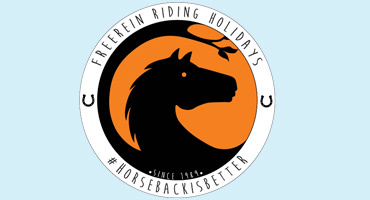 Use the Freerein horse riding holiday finder. 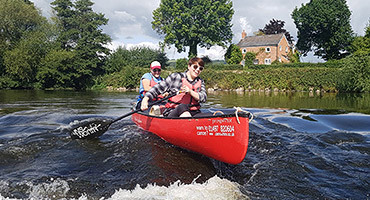 River Wye Canoe Hire and Guided Tours from a family-run organic farm on the banks of the Wye in Hay - British Canoeing Quality Mark and Canoe Wales affiliated. 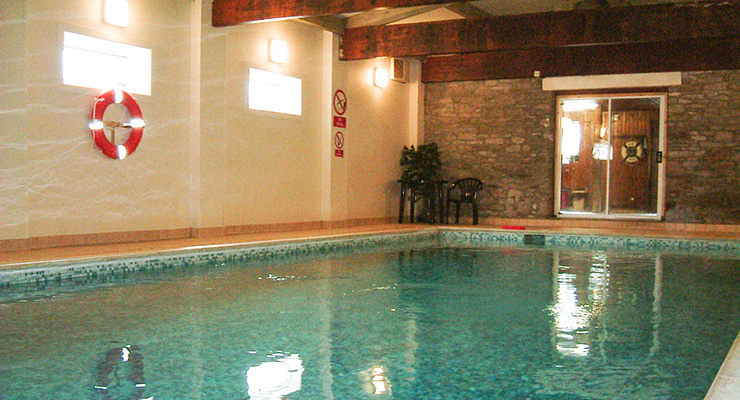 A warm welcome awaits for all ages and abilities. 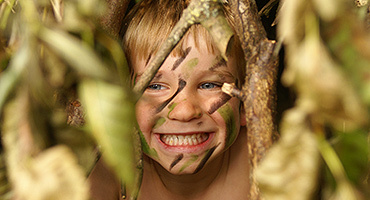 Outdoors@Hay a friendly local outdoor activity provider that offers a wide range of activities all year round to suit families, couples or groups. 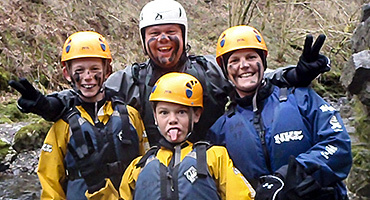 For a fun packed adventure for all the family during your visit to Hay on Wye, Black Mountain Activities offer a wide range of activities from Gorge Walking, High Level Ropes Course, Paddle Boarding and many more with enthusiastic and knowledgeable instructors. Children must be 8yrs and above. Established since 1992.